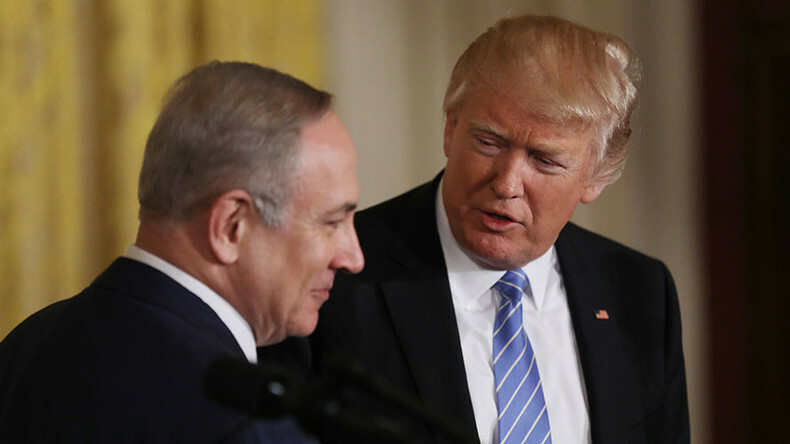 Did Israel’s Netanyahu tell Trump to break his promise on moving the US Embassy in Israel? We speak to Miko Peled. And, is Iran really the world’s biggest sponsor of state terrorism? We speak to award winning director of Freightened about the real cost of globalization. Then, the UN’s International Maritime Organisation weighs in on an industry producing the highest levels of sulfur dioxide emissions in the world.